Who says eggs are required for a filling breakfast? There are plenty of great plant-based sources of protein, and when Shameless star Emmy Rossum recently ran out of the yolky spheres for her go-to breakfast burrito, she subbed in a vegan alternative: tofu. While there’s a lot of evidence to support the bad rap soy has gotten over the years, considering tofu can contain 40-plus grams of protein per block, it’s worthy of being a healthy recipe addition whether you’re vegan, vegetarian, or label-free. Plus, it makes for a great, heart-healthy egg substitution: While tofu has 0 mg of cholesterol, one large egg has 187 mg alone. So the next time you’re prepping breakfast, consider whipping up some tofu à la Rossum: Her breakfast burrito full of healthy fat, protein, and fiber will keep you full and satisfied all morning long. 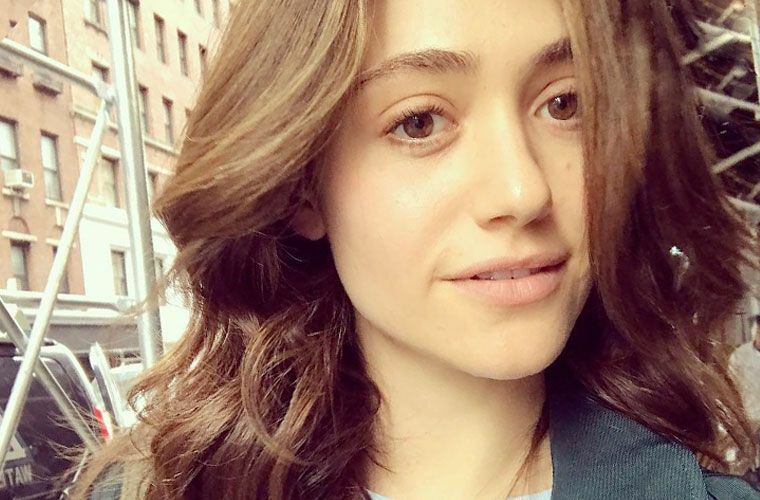 Here’s how Emmy Rossum majorly boosted her energy level. Or, check out the 10 skin-care commandments facialists live by.